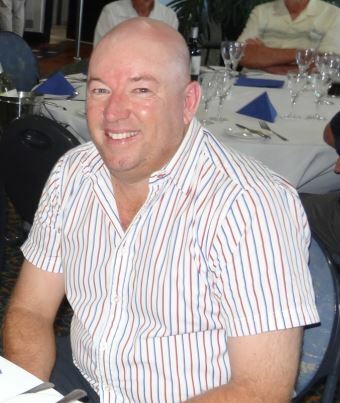 Friday 21st November, Carnarvon Golf Club. 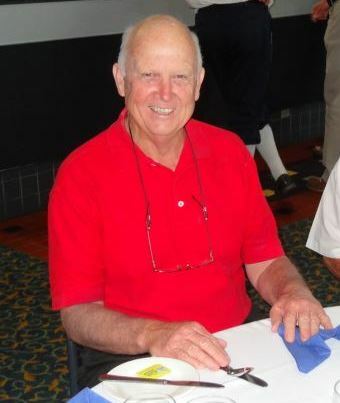 * Since the scratch winner cannot win both the scratch and the nett, Jim Glenday was declared the nett winner on the day. AGHS events are played with pre-1940 original wooden shafted clubs. Original clubs restored or repaired in the manner of the hickory era are allowed. Replicas are not allowed. About two weeks before each event Members will receive an email flyer giving details of the event. Time and energy permitting we will try to send the flyer by post where we do not have a Member’s email address. All the events scheduled by the Society are listed on this separate calendar view. 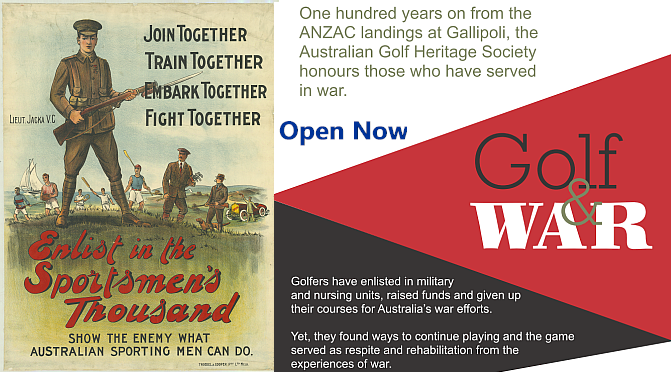 Just opened on 12 April is Golf and War, our exhibition to commemorate the centenary of the ANZAC landings at Gallipoli. 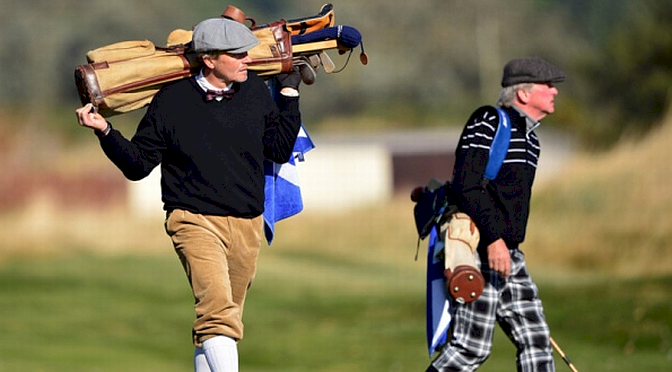 Golf and War looks at how golfers responded to Australia’s involvement in conflicts. Amateur and professional, men and women are profiled. Some were decorated, others were prisoners of war. All had their lives interrupted.